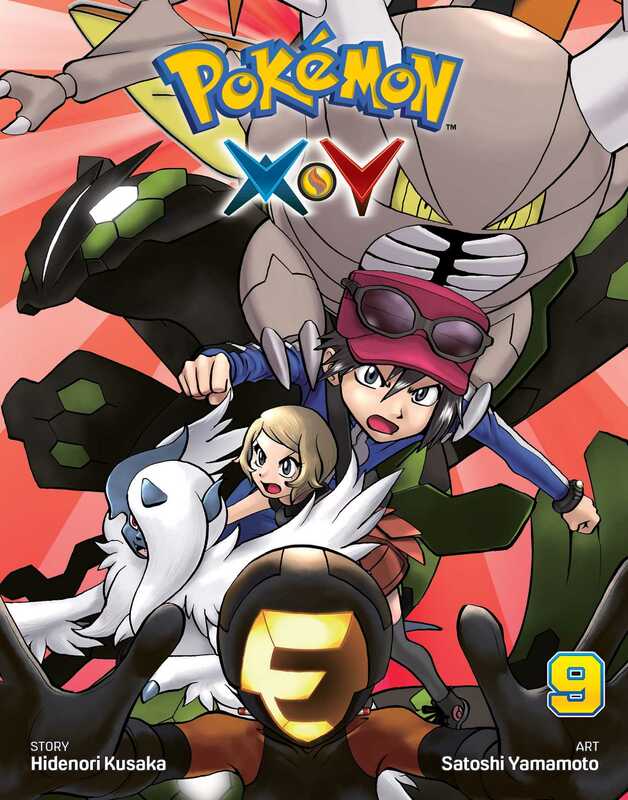 Awesome Pokémon adventures inspired by the best-selling Pokémon X and Y video games! X was a Pokémon Trainer child prodigy. But now he's depressed and hides in his room avoiding everyone—including his best friend Y. An attack on their hometown by Legendary Pokémon Xerneas and Yveltal, led by Team Flare, forces X outside... Now what?